Dr. Mohammad Saidul Islam received his B.Sc. in Mathematics and M. Sc in Applied Mathematics from the Mathematics Discipline, Khulna University, Bangladesh. After obtaining his university degree, Dr. Islam joined as a lecturer of Mathematics at Hamdard University Bangladesh, Bangladesh. He has finished his PhD study under the supervision of Dr. Suvash C. Saha at the Queensland University of Technology, Australia. 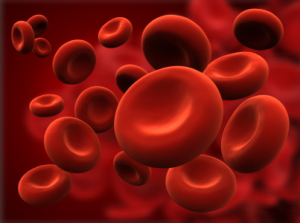 He is currently working at the University of Technology Sydney as a postdoctoral research fellow. His research interests include heat and mass transfer, curved duct flow, magnetohydrodynamics (MHD) flow, free convection and human lung modelling. 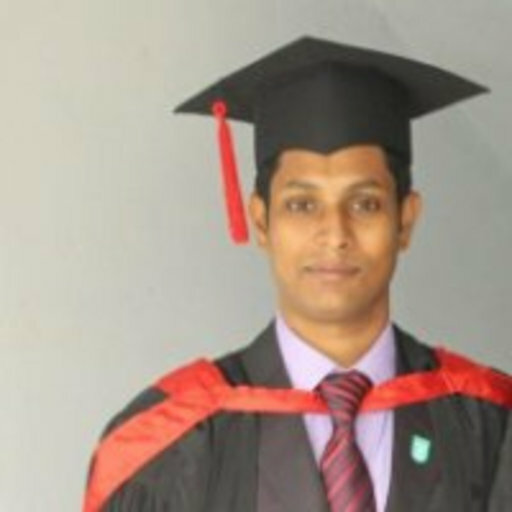 Mr Hossain received his Bachelor’s and Masters degree from Khulna University, Bangladesh in Applied Mathematics in 2016. He commenced his PhD studies from June 2016 under the supervision of Dr. Suvash Saha at Queensland University of Technology. 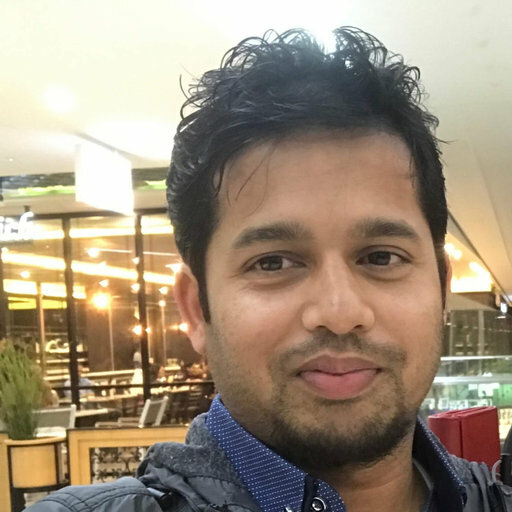 Later Mr. Hossain and his supervisor, both moved to the University of Technology Sydney. His current research interests include Molecular Dynamics (MD) simulations, particle deposition in lungs and Bio-mechanics. 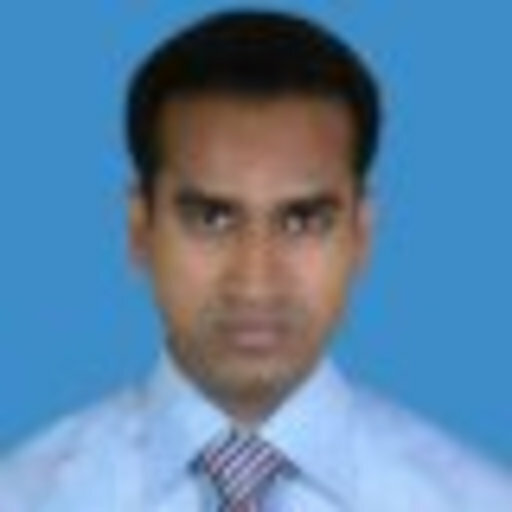 Mr Islam received his Bachelor’s and Masters degree from Khulna University, Bangladesh in Applied Mathematics. After his university degree he joined Jessore University of Science and Engineering as Assistant Professor. He commenced his PhD studies from August 2018 under the supervision of Dr. Suvash Saha at the University of Technology Sydney. His current research interests include Computational Fluid Dynamics, Molecular Dynamics (MD) simulations, and Bio-mechanics.